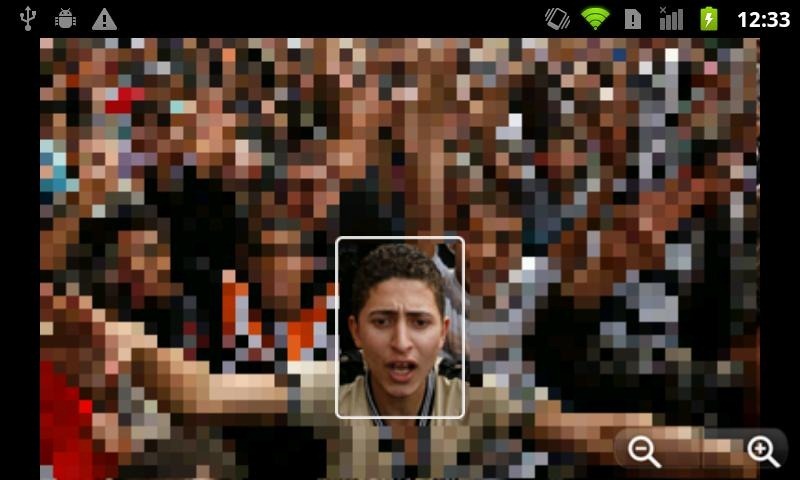 Well, Witness wants this app to be used by political dissidents in countries where things like facial identification and metadata scraping are major barriers to posting photos of political protests online. It's really a pretty noble cause. So, getting down to brass tacks, what does ObscuraCam really do? Let's walk through the app's features. 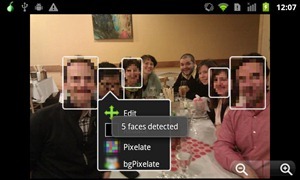 First and foremost, ObscuraCam utilizes the same sort of face detection algorithms you'll find in common point-and-shoot cameras used to focus images. Instead of using them as focal points, ObscuraCam outlines the faces it finds in your photos, and then allows you to choose how you'd like them to be obscured. If ObscuraCam fails to find a face, you can manually select an area to obfuscate. You can pixelate them, black them out, or put on a Groucho Marx-style nose and dark glasses, complete with ridiculous bushy eyebrows (who says human rights advocacy can't be "fun?"). You can also choose the invert the pixilation and obscure the background of your image, so as not to reveal the location of your secret lair. 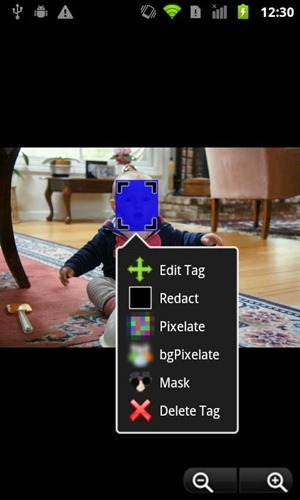 Next, ObscuraCam automatically strips all EXIF metadata from any photo it processes (you can take pictures in the app, or choose from your Gallery) and places them in a special ObscuraCam folder on your SD card. Really, it's a pretty nifty app, and in an era where employers Facebook photo-stalk interview candidates, and some people like to go photo-tagging crazy, you can't be too careful. 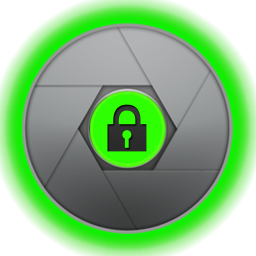 You can get ObscuraCam on the Market right now, free of charge. It's still in beta, so it might have a few glitches here and there - be sure to give the developers some constructive feedback.